This entry was posted on March 7, 2013 by joeleagle. 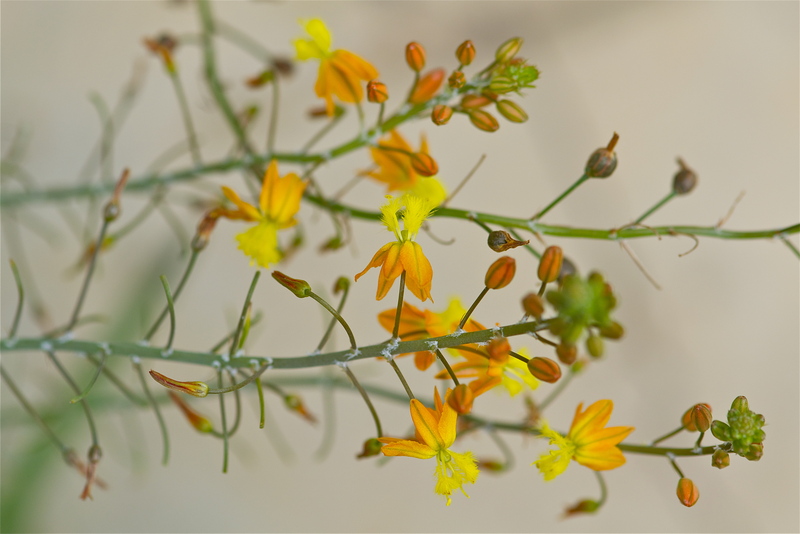 It was filed under Flowers and was tagged with Sabi Sand Reserve, Wild flower. Just love this! It’s my new screen saver at home. Something about its old fashion charm makes me think of grandmom.